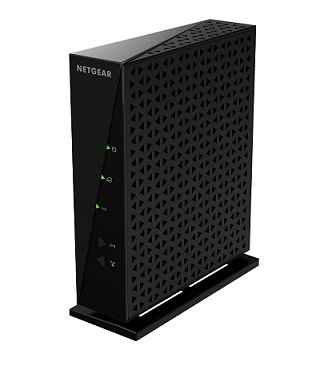 The NETGEAR N300 Wireless Router is ideal for both professional and personal Internet use, providing Wireless-N speed for simultaneous downloads, voice and music, and online gaming. Reliable and secure, it comes with a NETGEAR Lifetime Warranty‡ and free Parental Controls to ensure a safe Internet experience. Download the NETGEAR WNR2000 Datasheet (PDF).